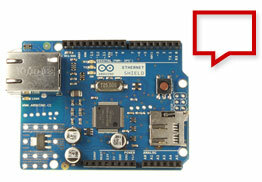 Do you already have an Arduino with an Ethernet Shield? 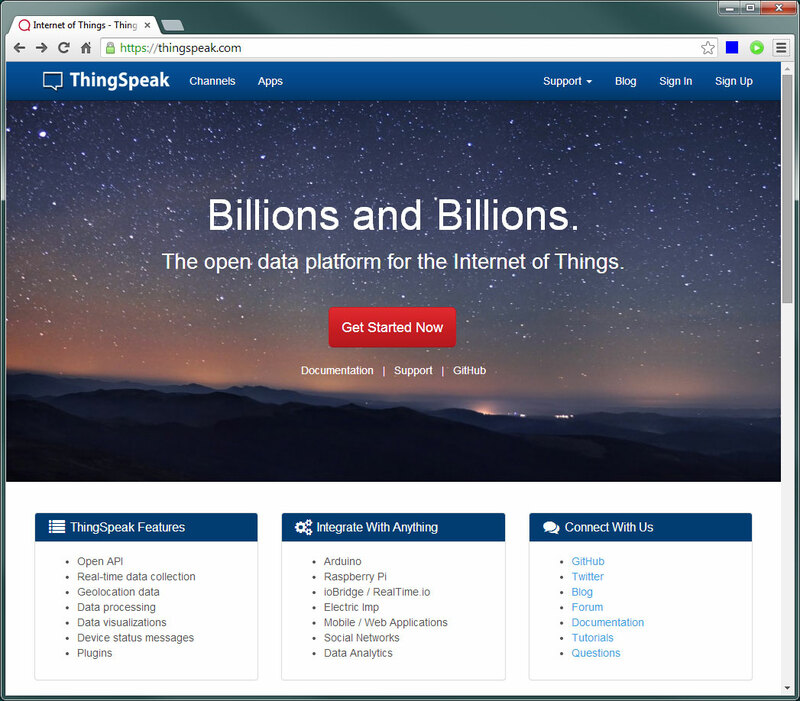 Connect some sensors and send the data to ThingSpeak with this simple Arduino Sketch. 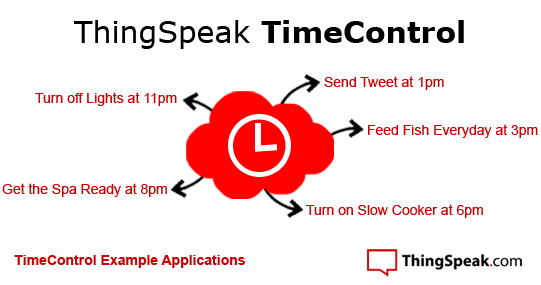 Once the data is collected by ThingSpeak, we have a number of ThingSpeak Apps that let you do something with it. Use ThingTweet to update Twitter if your Christmas Tree needs watered. Use React and TalkBack to control your thermostat. Use TweetControl to control a global network of lights! Find your way to Winston-Salem, NC and have the beer that you have been following on social networks. Small Batch Beer Co. uses ioBridge Technology to tell their patrons how much beer is left in their tanks at their brewery. Small Batch specializes in making limited quantities of beer one barrel at a time and they rotate what they are brewing. Their loyal fans want to know how much is available and when to see if they are going to stop by for beer. The technology behind the project uses an ioBridge Gamma Web Gateway and an Omega Continuous Level Reed Switch. The Gamma Gateway connects to the ioBridge Cloud and turns all of the raw tank level data into easily accessible data for web pages and applications via ioBridge’s API. And behind the scenes, Small Batch is able to set alerts, track environmental data, build dashboards for their suppliers, and control operations to optimize brewing conditions. Visit the Small Batch Beer Co. website to get a taste of what they are brewing.